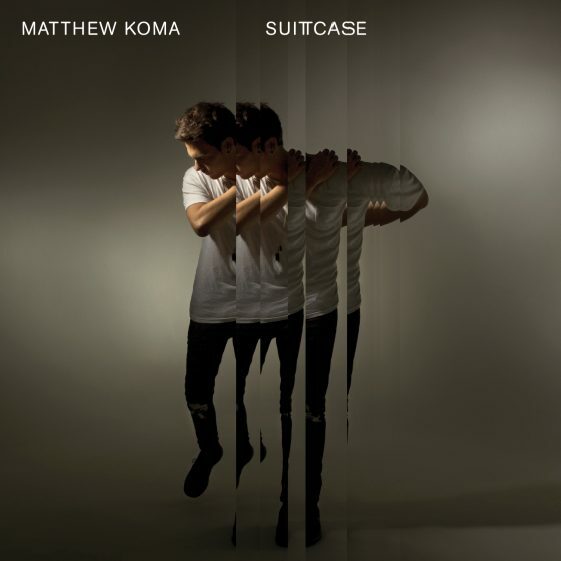 (New York – June 16, 2017) Following up his latest single “Dear Ana,” Matthew Koma today releases a new single entitled “Suitcase.” CLICK HERE to listen now and watch the lyric video. “Suitcase” is an acoustic memoir to one of Koma’s painful break-ups. The skeleton of the song has remained a staple in Koma’s live performances over the last few years, and now Koma finally transforms the track concept into a fully-realized and fleshed out single. “Suitcase” is an honest, emotive and heartfelt reflection of a relationship gone wrong. Co-produced by Koma with Dan Book (Demi Lovato, Steve Aoki) and Steve James, the producer behind Justin Bieber’s “Purpose,” this new studio version of “Suitcase” preserves the acoustic characteristics that emphasize the specialness and honesty of the lyrics.